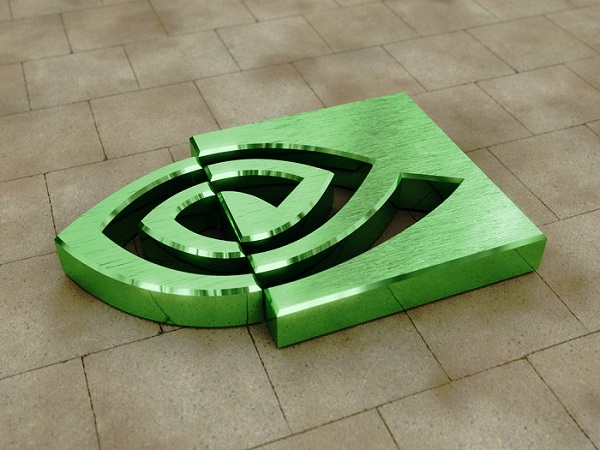 nVidia 3D Logo Wallpaper is an excellent quality digitally rendered 3D wallpaper of nVidia logo. The creator has done two types – one is pixelated and another normal version. nVidia 3D Logo Wallpaper is created by furumaru, rendered with FPrime. Two nVidia 3D Logo Wallpapers, one is pixelated and another normal. The Pixalated version is of 1920Ã—1080, where as the other has 1600×1200 and a 1680×1050 resolution. It is a JPG download, the file is 825 KB in size. It is a ZIP download, the file is 2 MB in size. The creations simply shows how much control the artist has on rendering and effects. This Article Has Been Shared 6434 Times! Jet Orb Concept Wallpaper is an excellent quality digitally rendered 3D wallpaper of realistic orb of fantasy. Minimalistic 3D Wallpaper Life is an excellent quality high resolution 3D abstract art representing the word life as a 3D box on a minimalistic background. Frozen 3D Wallpaper presents you yummy frozen 3 different colored liquid filled glasses to make you thoughtful whether to sip them or lick them. 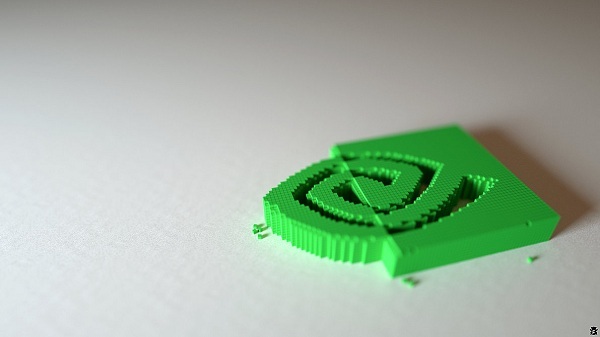 Cite this article as: Abhishek Ghosh, "nVidia 3D Logo Wallpaper – Beautiful Real Like," in The Customize Windows, October 3, 2011, April 19, 2019, https://thecustomizewindows.com/2011/10/nvidia-3d-logo-wallpaper-beautiful-real-like/.